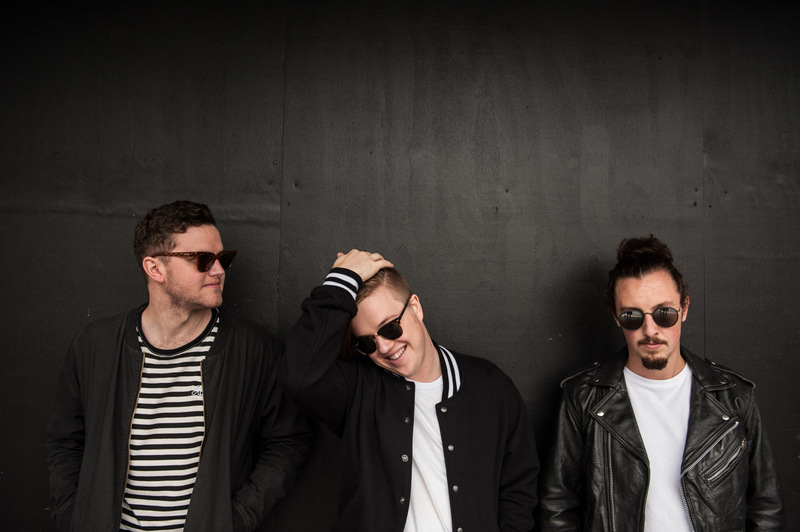 There’s been lots happening for Aussie trio Safia of late. 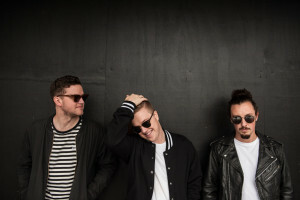 The announcement of their forthcoming live tour earlier this month for one, the addition of extra shows due to demand and their appearance at this weekend’s Splendour In The Grass in the idyllic surrounds of Byron Bay. Now the boys have upped the ante, with the reveal today of the video for their latest single ‘Embracing Me’. The story revolves around a young Amish couple who are entirely fond of each other, but they’re trapped in a community where any kind of humanly warmth is seemingly frowned upon, especially by the scary preacher, played by acclaimed Aussie actor David Roberts. So what’s to come of their love? SAFIA have emerged as one of my favourite bands recently, purely because of their fantastic string of recent singles (and features, hello “Take Me Over”)!